On our African safaris, we witnessed numerous wildlife experiences that we have been recounting for the past few months. 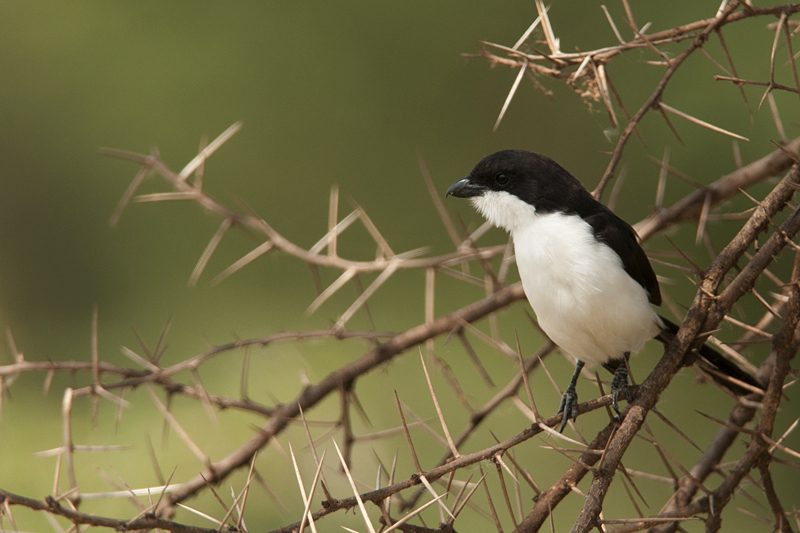 We also spotted quite a few birds during these safaris. The birds did not offer a whole experience. But they were patient enough to give us a window where we could get a portrait shot of them. 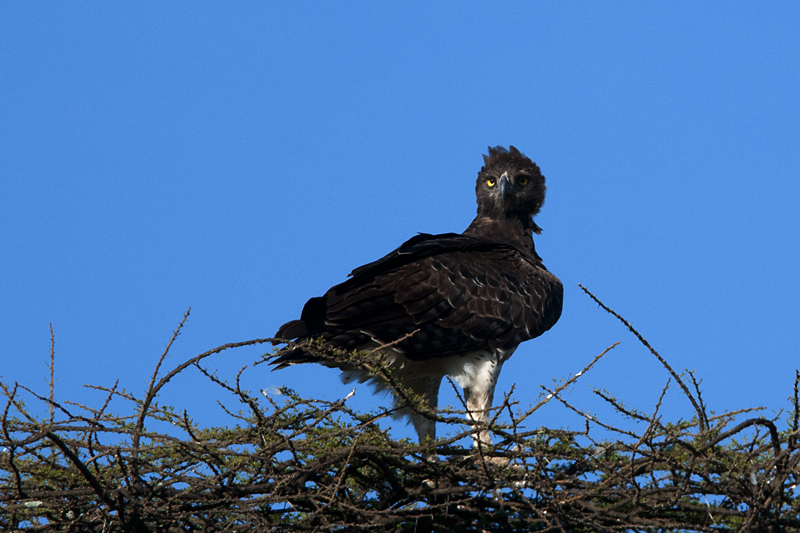 We have put together all these photographs in a three part ‘Birds of Africa’ series. In this first edition, we wanted to portray the birds that we saw in Lake Manyara and Serengeti national park. The Lilac-breasted Roller, in the first image, flew by and sat on an open perch as we were driving through Northern Serengeti national park. 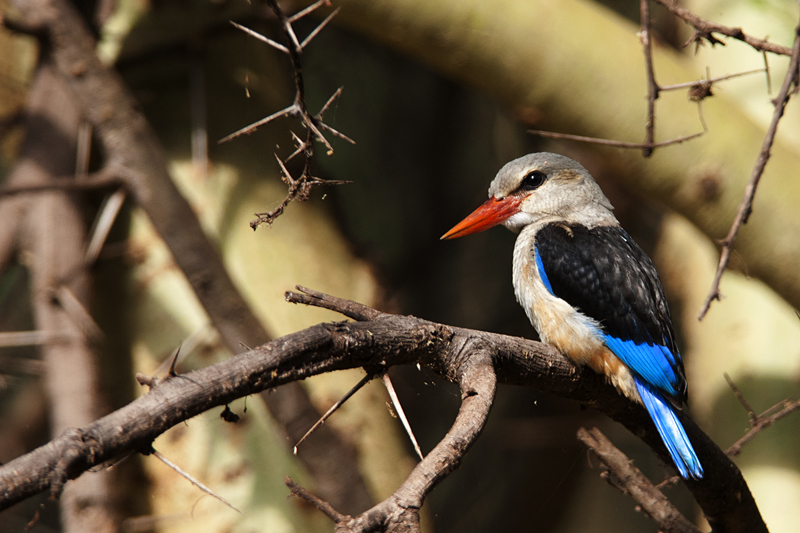 On our way to Lake Manyara, this Grey-headed Kingfisher was perched motionless waiting for a meal, presenting us with a photo opportunity. 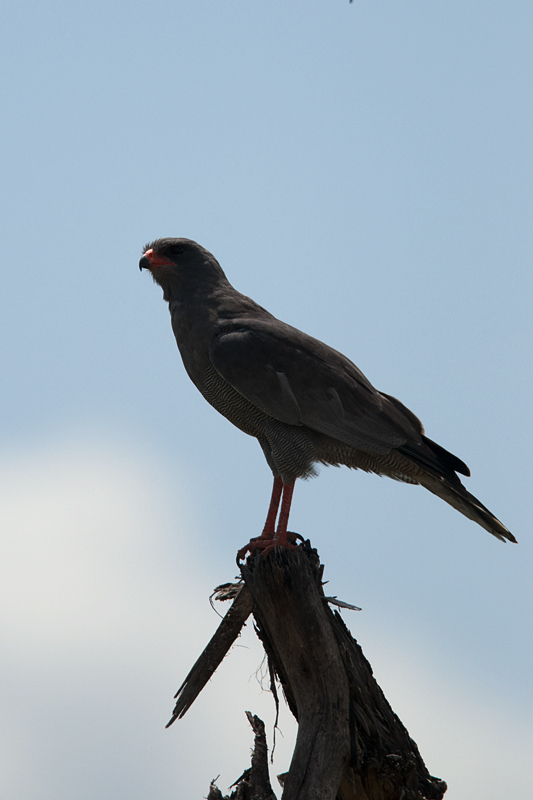 This Dark-Chanting Goshawk was sitting on a high perch with the mid morning sun casting the bird’s shadow on itself making for a partial silhouette portrait. This Long-tailed Fiscal flew by and sat on a thorny perch close to our vehicle presenting a photo opportunity for a near full frame composition. 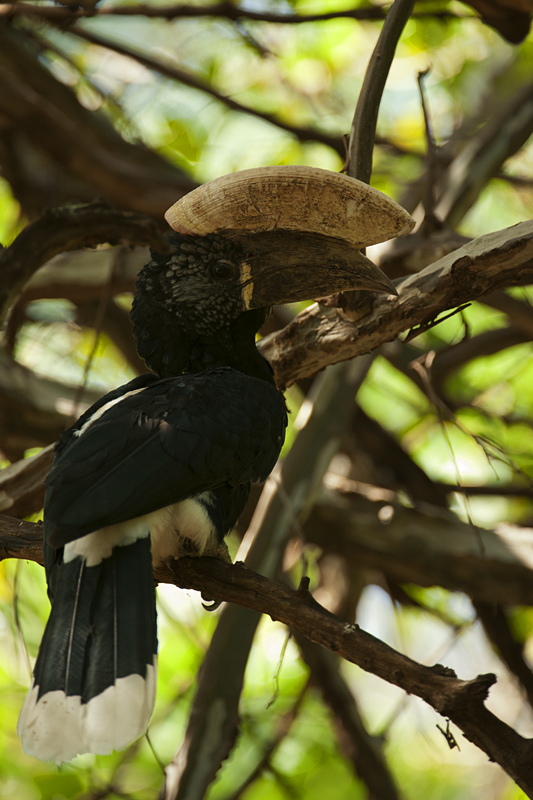 This Silvery-cheeked Hornbill was so perfectly camouflaged amongst the light and shadows, that we nearly missed spotting it. And finally this Black-chested Snake Eagle was sitting high on an Acacia tree and formed a lovely contrast to the colorful blue horizon. What a beautiful sequence, the Kingfisher and Fiscal really stand out. Quite a fine study on African birds Thomas! The Kingfishger is splendid. A gorgeous series of bird captures! such a great place with diverse birds, love that shot of the kingfisher.